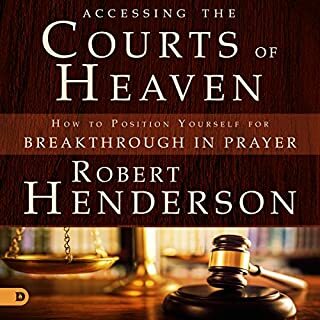 This book is so easy to understand yet it contains so much pertinent information about the prophetic ministry. The narrator put his all in narrating this book with love and compassion. I thought I was in a personal conversation with him. 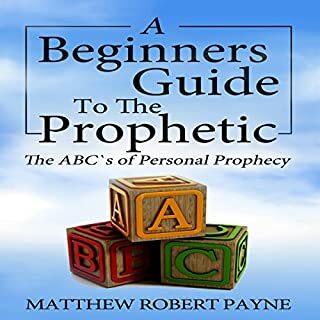 This book encourages all believers in Jesus Christ that prophesy is not for the elect few but for all who have the heart of love and who earnestly desire it . At the end of this book I felt so much joy that I just wanted to start practicing right away. This book explained why believers must walk in love before desiring the prophetic gift. Thank you Mathew for your loving heart and transparency . You have just rebuilt some thing in me and giving me courage to continue the race to the finish line.